Please note that car riders may release at different times than the bus schedule listed above. Schools will announce release times for car riders. 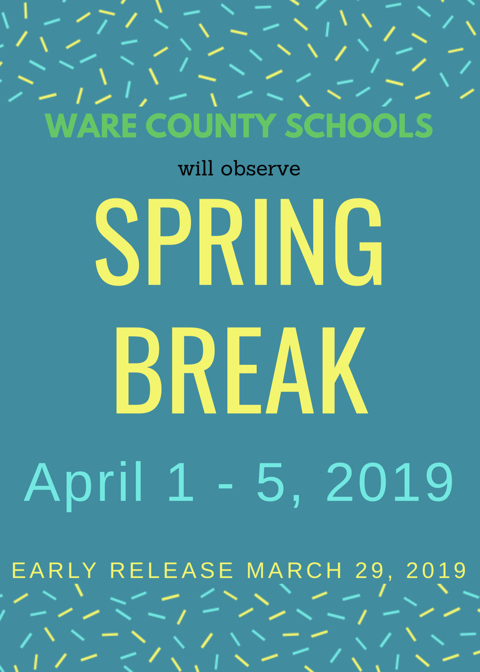 All schools and the Central Office will reopen on Monday, April 8, 2019.